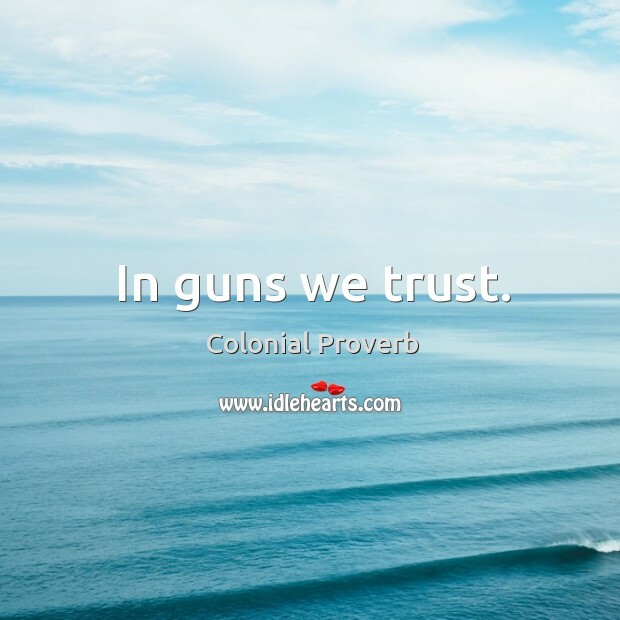 Collection of famous Colonial proverbs, true sayings and wise words. Use words and image sayings to keep you moving forward! 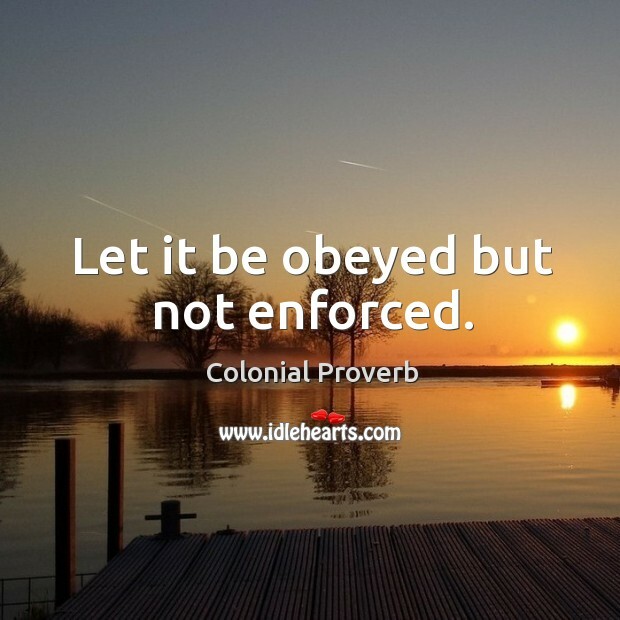 Let it be obeyed but not enforced. 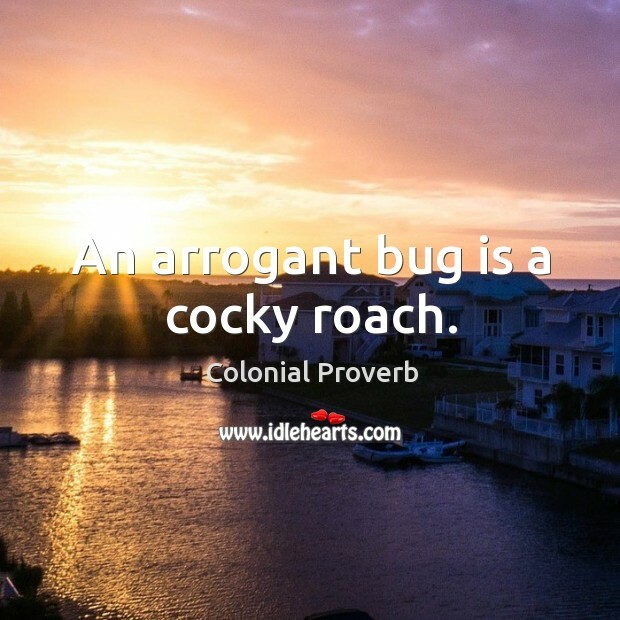 An arrogant bug is a cocky roach.